Zavotski’s Custom Meat and Deli combines the very best in fresh meat and poultry with the convenience and service of a local butcher shop. All of our meat is hand trimmed and selected from only the finest cuts, and sliced fresh daily. We also carry the finest home cooked polish food in all of Toledo, made with old world recipes just like your grandmother used to make. 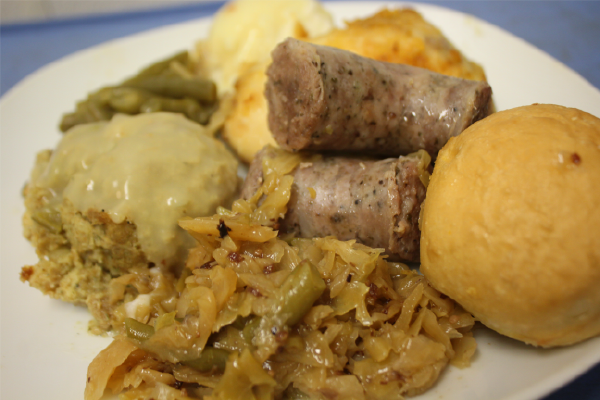 With home cooked kielbasa, pierogis, Czarnina and more, Zavotski’s is the only place to get your Polish feast. Here at Zavotski’s, we believe you should know where your meat is coming from, and who is the one cutting it for you. In a world of frozen and pre-processed meat, we work hard to provide only the freshest, additive and preservative free meats available in Toledo. 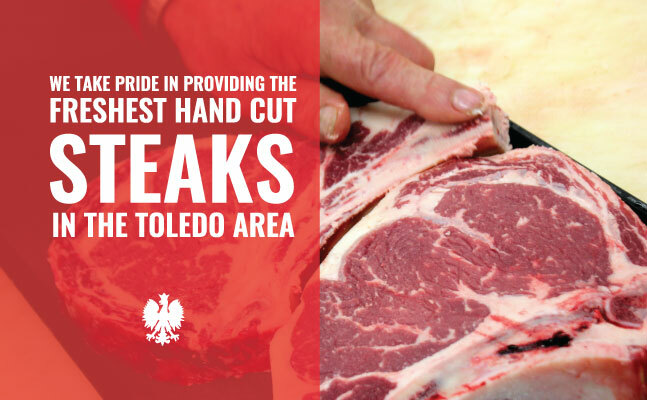 With two convenient locations, in both North and South Toledo, Zavotski Custom Meat and Deli brings the local butcher experience right to your neighborhood. 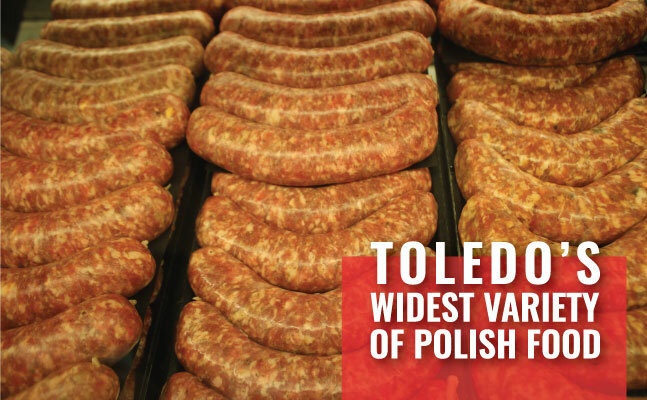 Come check out our wide selection of fresh beef, chicken, pork, sausages and homemade polish food today at either of our convenient Toledo store locations. 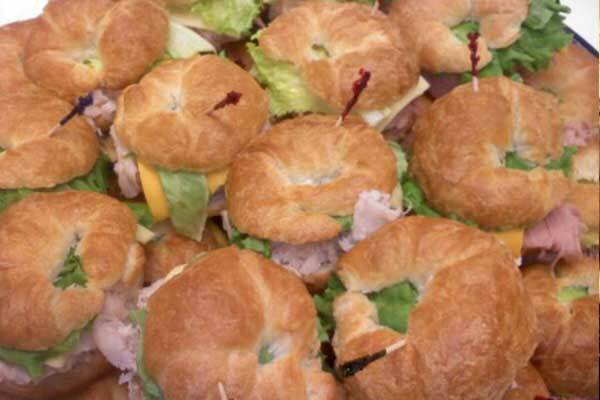 Make feeding your next event a breeze with Toledo catering options from Zavotski’s. We bring the Polish Feast to your door, and can feed anywhere from 5 to 500 people. Call us for your next event and we’ll bring our authentic homemade Polish food with all the fixings. Check out our once a month grab and go polish dinners, complete with all the side dishes. Choose from kielbasa, chicken or a mixed dinner, and pick up a delicious home-cooked meal for you and your family on the way home from Zavotski’s tonight! What kind of party would it be without one of our ever popular party tray from Zavotski’s custom meat and deli? Choose from a variety of cheeses and sausages, prepared food, dips and spreads and more to create the perfect party tray for your next event or family gathering.